Color: Cream-yellow exfoliating scrub side/white terry side. Material: High quality nylon. Size: 25cm*25cm. Package including: 5 * washcloths. Exfoliating Side: Gentle exfoliation for an all over glow. Pamper yourself with premium spa washcloths proven effective for all skin types. 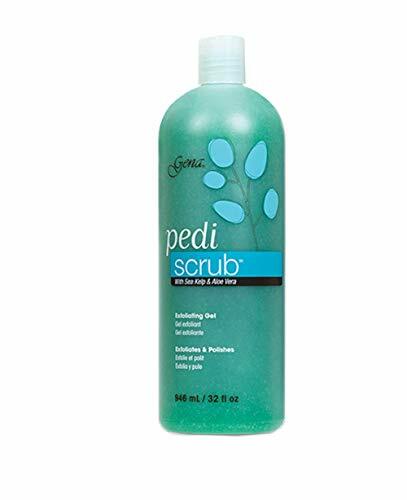 Daily exfoliation promotes silky soft skin that turns every shower into spa time. Soft Terry Cloth: Cloths feature a looped terry design for enhanced absorption and moisture retention and are lightweight, quick drying. 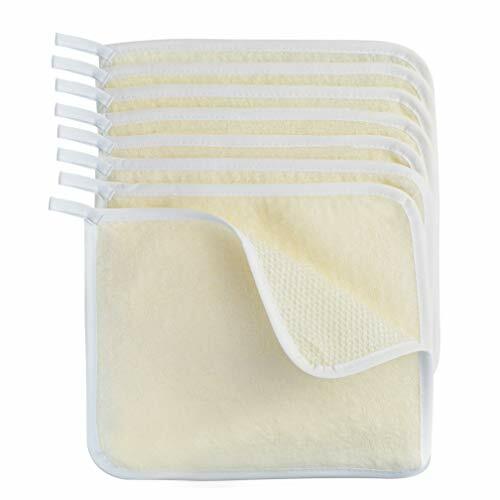 Soft to the touch, they are gentle enough for everyday use on your face or for a baby's bedtime bath. 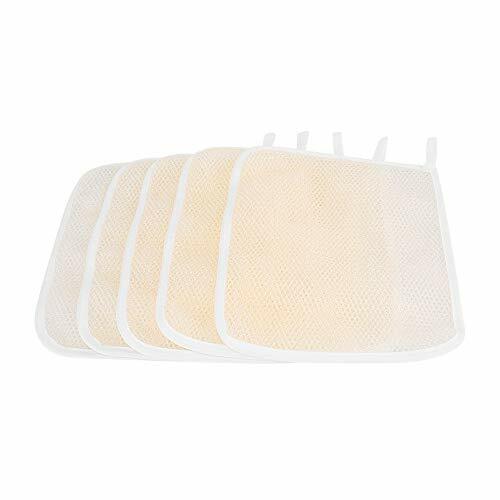 Suit to most occasions: The face exfoliating cloths are suitable for using at home, hotel, restaurant and camping trips, etc. Effective exfoliating towels: This bath towel is great for cleaning your body, gentle but effective to scrub your hidden enlarged pores on your back and elsewhere, even facial, neck, ear back areas, a wonderful bath accessory, give you a comfortable shower experience. 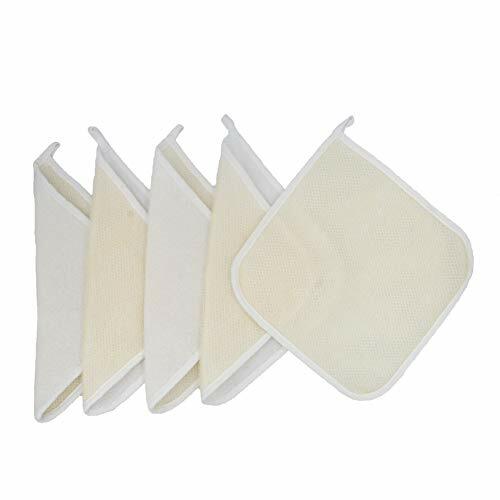 Easy to carry: The exfoliating face wash cloths are easy to use and clean, dry quickly, light weight, you can put it into your bag, don't take much space, and their portability makes them fit for weekend hotel stays or camping trips, hygienically for multiple baths or showers. 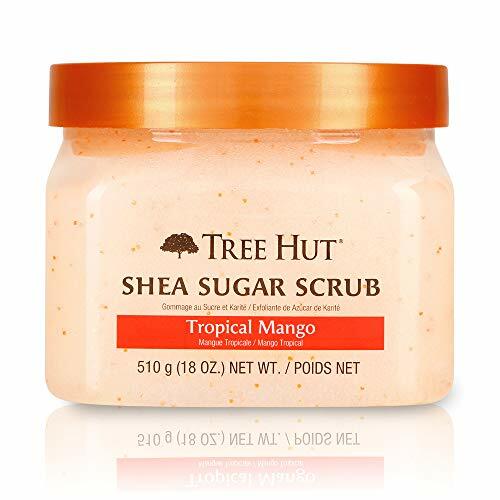 Ideal for cleaning your skin! 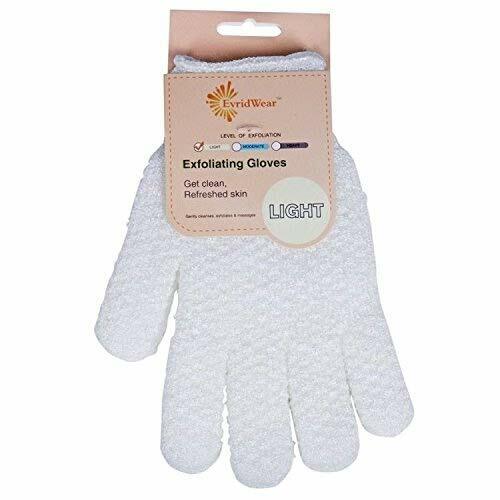 EvridWear Exfoliating Bath Gloves can be used with your favorite liquid or soap to remove dead skin cells, stimulate blood circulation and leave your skin smooth. The gloves promote healthy skin and helps repair damaged skin. How to Use: Pour a small amount of soap or body wash liquid onto the gloves and rub over the body. Package Contents: 1 Pair EvridWear Exfoliating Bath Gloves Light Exfoliating - Natural White Moderate Exfoliating - Light Blue Heavy Exfoliation - Gray Product Features: 100% Nylon Fibers, soft and comfortable Five-finger type can help you wash down small parts such as between your fingers and toes Great to prepare the skin for self tanningWorks for all skin types, perfect for cleaning and exfoliating Stretch to fit any hands size and suitable for both right and left hands Removes dead skin cells Improves circulation Excellent with soap, body scrubs, shower gels, and sea salts Also can be used for household cleaning and scrubbing Easy to wash, machine washable and fast dry, perfect for daily use EvridWear is a responsible brand who pursues to maximize customer satisfaction, GREATER QUALITY, LOWER PRICE! If you have any question, please feel free to contact us. 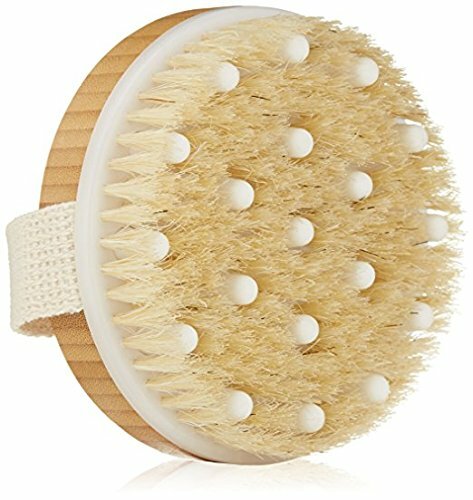 "Touch me" 2-in-1 Natural Boar's Bristle Massaging Body Brush is specially designed to combine stimulating cleansing with gentle exfoliating, while the massage nubs provide relaxation of muscles and reduce cellulite. 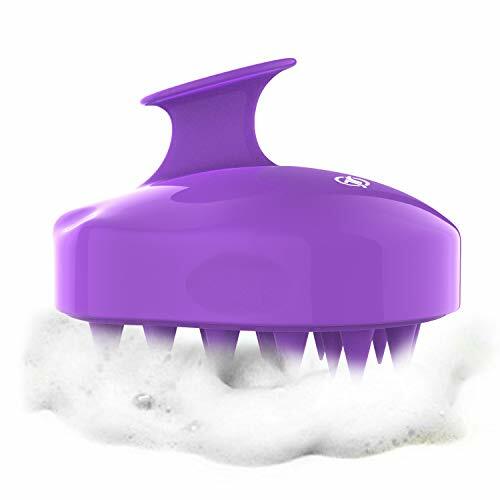 *Smoother skin - Use the dry skin brush and feel your skin getting softer and smoother * Exfoliates - removes dead dry skin, improving appearance, clearing your clogged pores, and allowing your skin to "breathe." 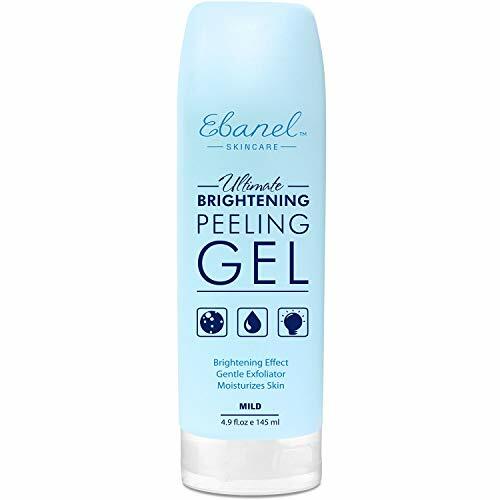 * Reduce Cellulite - softens hard fat deposits below the skin while distributing fat deposits more evenly to diminish the appearance of cellulite. * Stimulate Your Lymphatic System- Helps release toxins and stimulates lymphatic System. 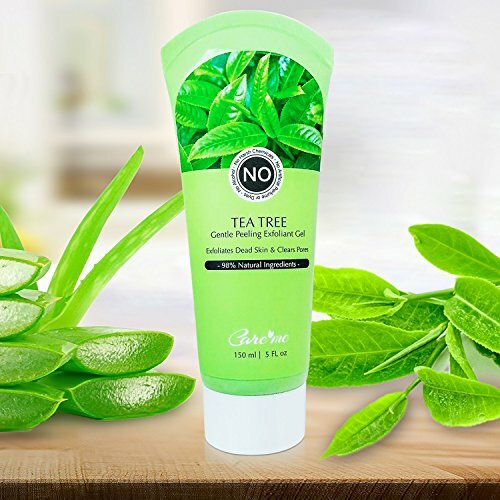 * Increase Circulation - Increases circulation to your skin and helps eliminate metabolic waste. 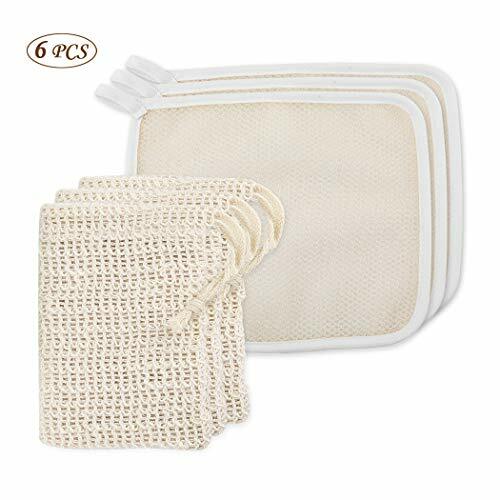 Nydotd 8 Pcs Exfoliating Face and Body Wash Cloths Towel Soft Weave Bath Cloth Dual-sided Exfoliating Scrub Cloth Skin Washcloth Massage bath Cloth (Exfoliating Side and Soft Terry Side Cloth) 10"x8. Features: 1. Dual-sided Exfoliating Scrub Cloth One side is a rough nylon texture and the other is a soft towel cloth. 2. Soft and skin-friendly, enjoy your bath time: The side of the combed cotton material is comfortable to touch, very soft and smooth, making the bath more comfortable. 3. Strong decontamination: Single-sided nylon, gently massage the skin, taking away the skin's oil and dirt. 4. Rich in foaming: The mesh is fine, the foam is rich, and the bath is refreshing. 5. Applicable Products: Applicable to facial cleanser, cleanser, shower gel, shampoo, soap and other pastes, liquid, solid cleaning products. 6. With lanyard, easy to use: There is a lanyard in the corner of the towel, which is easy to use and then drained, ventilated and clean. 7. Durable: The stitches are well-formed and the edges are neat and symmetrical, making the bath towel more durable. 8. 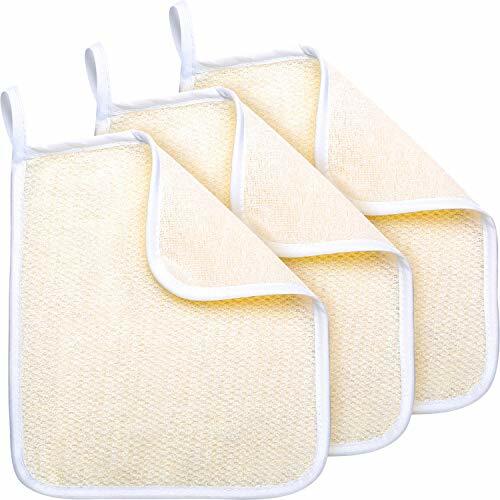 Effective exfoliating towels: This bath towel is great for cleaning your body, gentle but effective to scrub your hidden enlarged pores and blackheads on your back and elsewhere, even facial, neck, ear back areas, a wonderful bath accessory, give you a comfortable shower experience. Package :5 pieces exfoliating bath towels . The picture is for reference only, please prevail in kind ! 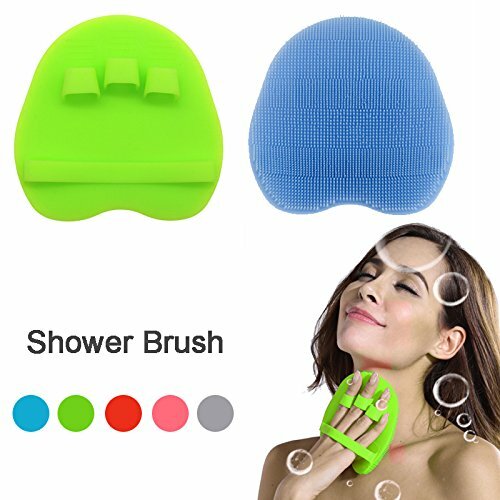 Model: Silicone Massage Body Wash Brush Material: Food Grade Silicone Size: 4.92in(W) x 4.92in(H) Weight: 55g Package include: 1pcs Colours Available: Blue, Green, Pink, Red, Gray BPA-free, FDA-approved, LFGB standard Silicone material. Acid resistance silicone material and can be used with soda water, essential oils. Easy to clean. Fast drying and no bacteria.